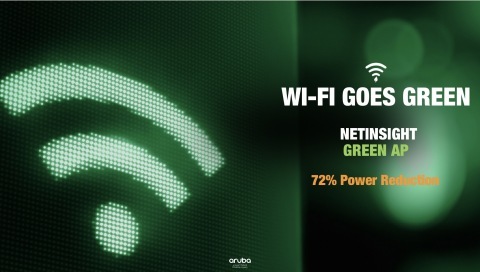 The Aruba 510 Series APs , a new series of 802.11ax, IoT-ready APs, with advanced security, AI-powered RF optimization, intelligent power monitoring, and integrated Zigbee and Bluetooth 5 capabilities. 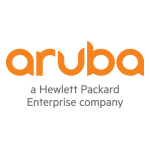 The Aruba 2930M access switches , with support for the 802.3bt standard to provide higher power PoE (up to 60 watts per port), a requirement for some high-end 802.11ax access points. 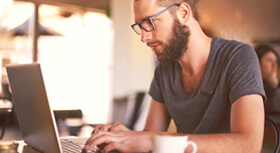 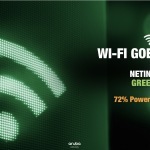 Green AP, a unique, new feature of NetInsight , Aruba’s AI-powered analytics and assurance solution, that dynamically powers down APs when user devices are not present, offsetting the increased power requirements associated with select 11ax APs.